My name is Amber Matthews, I'm a Disney Vacation Specialist. We are a military family and my husband and kids are Disney fans too. 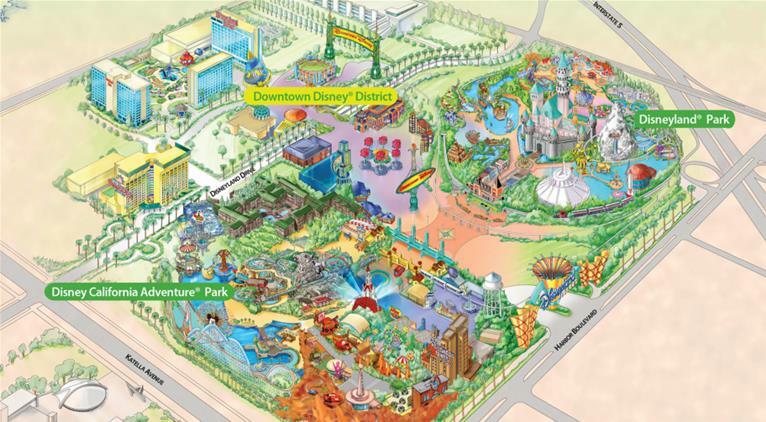 My family grew up across the street from Disneyland, I worked (former cast member) and have spent many of my 40+ years at many of the Disney Destinations. 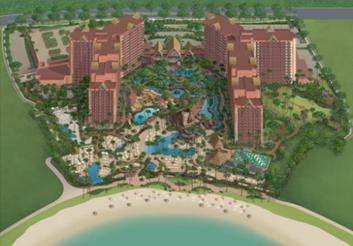 Follow me on Facebook for the latest news for Disney Destinations. Click on the link above. My family and I love to travel and are well versed in all things Disney. 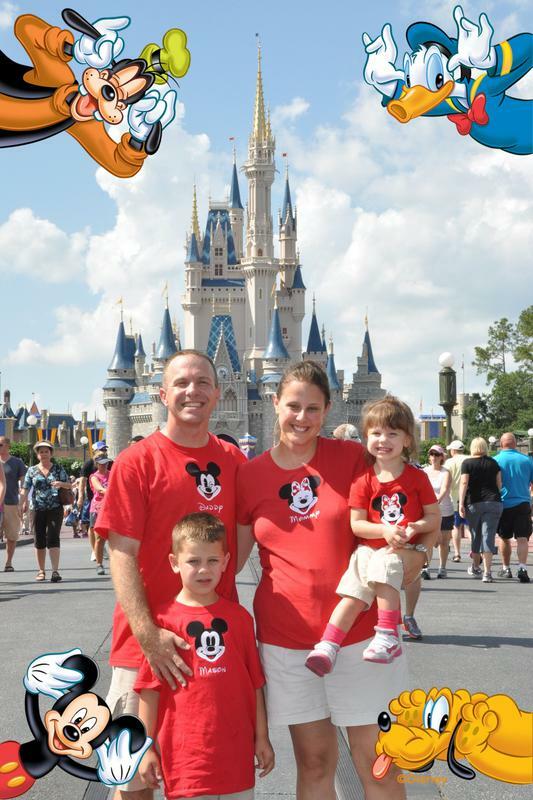 We have two children who love Disney therefore we have lots of personal experience navigating the parks and cruises. 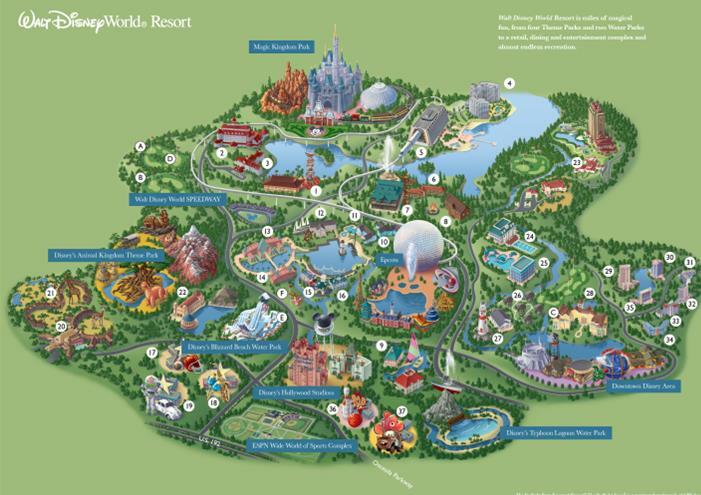 We travel to Disney destinations all over the world many times a year so we certainly still have first hand knowledge and experience traveling with kids, special needs, large groups, and seniors. I am well versed in all aspects of planning for many different family dynamics. 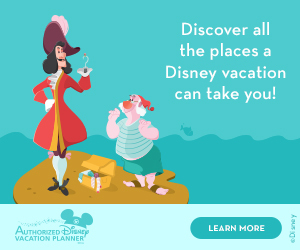 I am Earmarked and authorized by Disney directly (many travel agents aren't) to book your vacation and make sure you have a magical time. I have the most up-to-date knowledge and my services are free when you book through me. I make your vacation hassle free by paying personal attention to details like plans with dining, FastPasses, and and everything in-between. 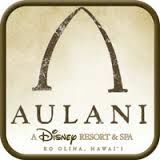 I continually monitor your reservation to make sure you are getting the best deal available. I am your single point of contact so you don't need to explain your situation over and over again with customer service. 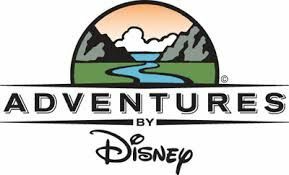 *Earmarked by Disney means Disney Travel has "marked" my agency as a preferred provider for Disney Travel based upon my training, knowledge, sales and positive feedback. Not many Travel Agencies have been given this title. * Requires extra booking fee.